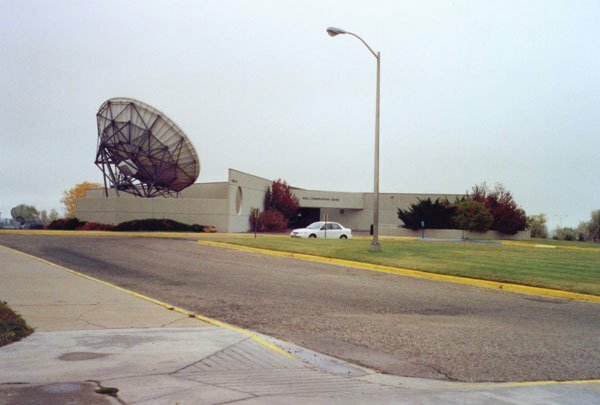 In early 1971, southeastern Colorado gained a new asset that would develop into a valuable broadcast center for education, community information and quality PBS programming. 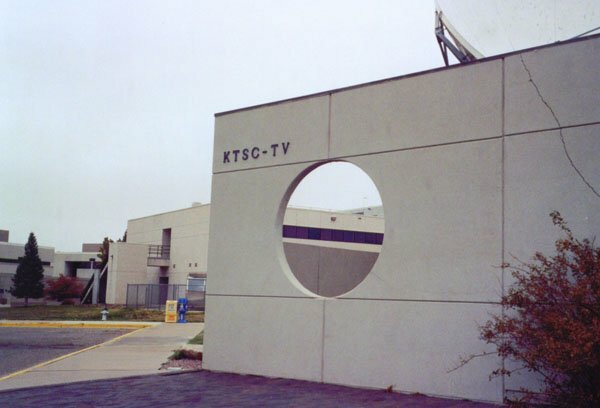 KTSC-TV signed on the air February 3, 1971, created through the combined efforts of Southern Colorado State College (currently Colorado State University-Pueblo), as well as community-minded organizations and individuals in the surrounding area. 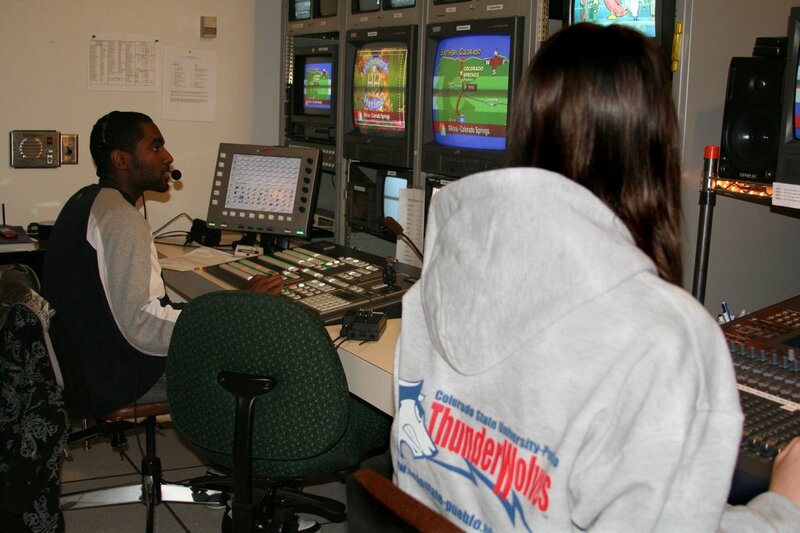 KTSC-TV was designed to serve not only the broadcast activity, but also provide on-campus professional instructional support for students in mass communications, by offering classes and hands-on television experience. 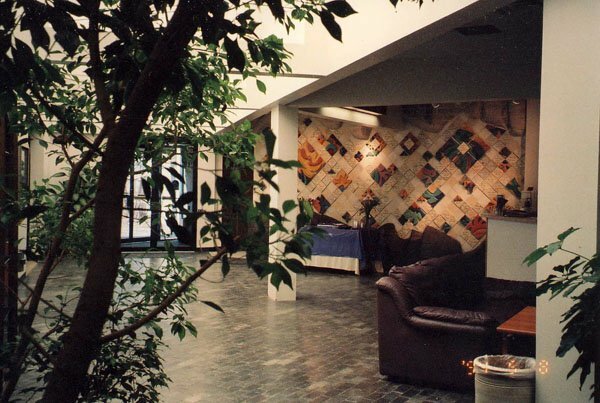 The license remained with the university until June 2000, when it was purchased by Rocky Mountain PBS (RMPBS). 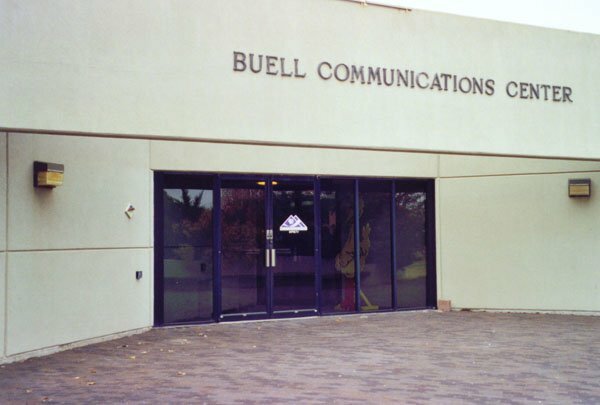 As the southern affiliate for the statewide network, KTSC-TV continues to be affiliated with the university, with offices and a studio located in the Buell Communications Center on the CSU-Pueblo campus, which provides mass communications students with applied television production experience. KTSC-TV RMPBS programming encompasses the full range of the PBS lineup, including children’s programs, drama, comedy, arts, culture, documentaries, public affairs, cooking and travel programs. 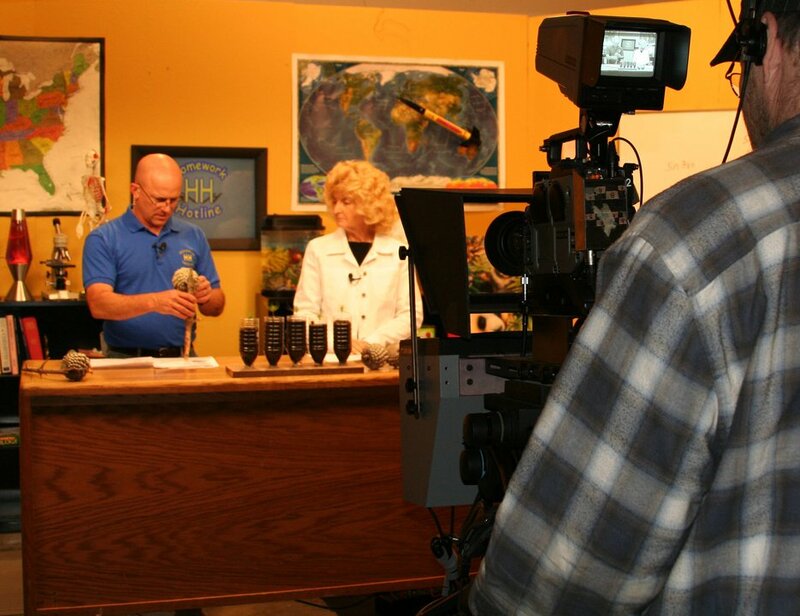 In addition, KTSC-TV offers several award-winning, locally-produced programs including "Matchwits," "Homework Hotline," "Super School News" and "Colorado State of Mind," utilizing KTSC-TV’s professional production staff and mass communications students to create, produce and broadcast these programs. 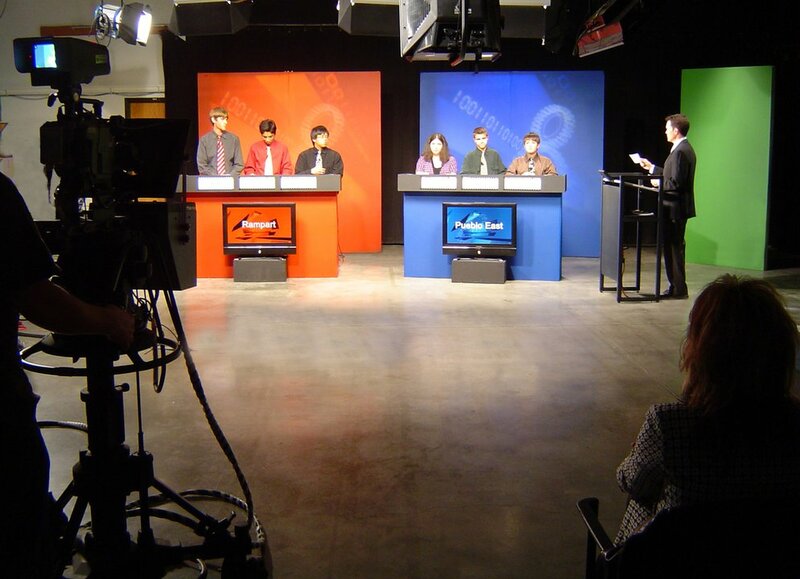 "Matchwits" is a weekly high school academic quiz program going into its 26th season of production. 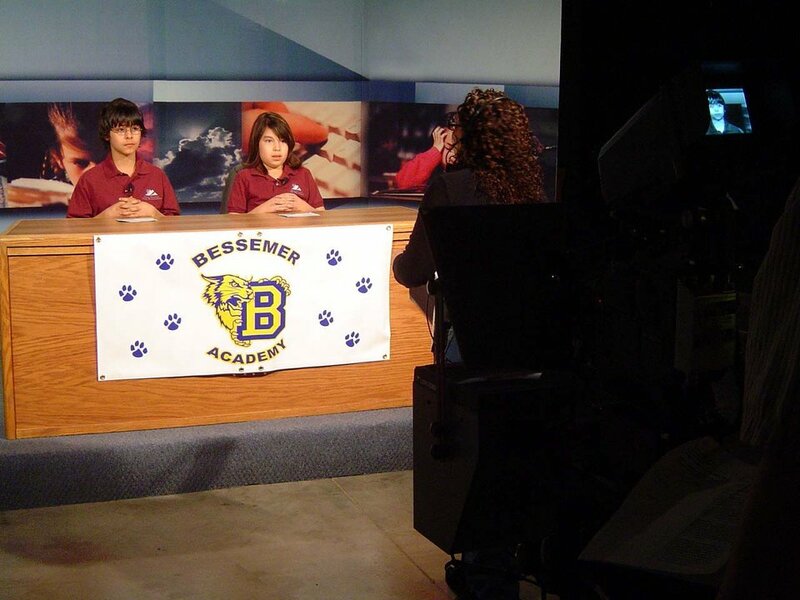 The half-hour program is a single elimination tournament involving public and private high schools, as well as home schools from the KTSC-TV viewing area. In its 15th year of production, "Homework Hotline" is a fun, live, interactive 30-minute call-in program airing Monday through Friday during the nine-month academic calendar year. It offers students in southern Colorado homework assistance, mainly in the areas of math and science. 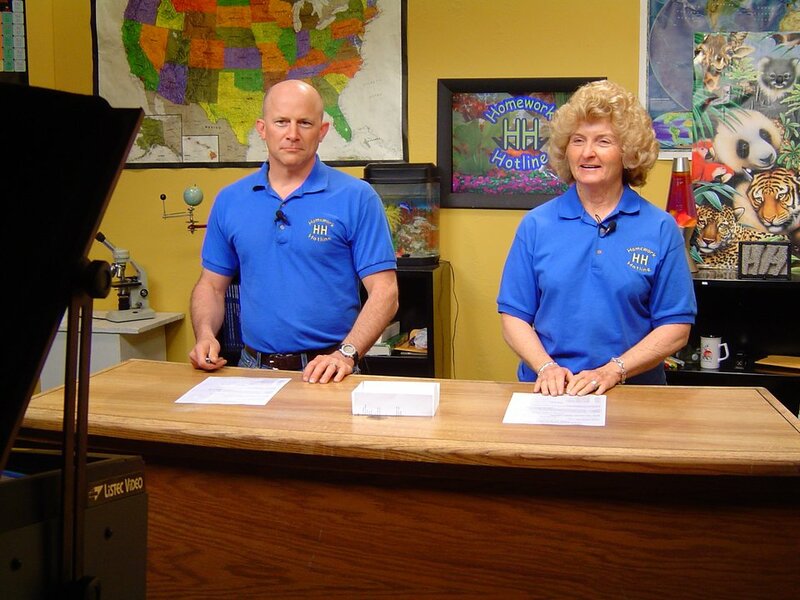 "Homework Hotline" was awarded the 2006 Certificate of Merit for “Best Single Program” by the Colorado Broadcasters Association Awards of Excellence. 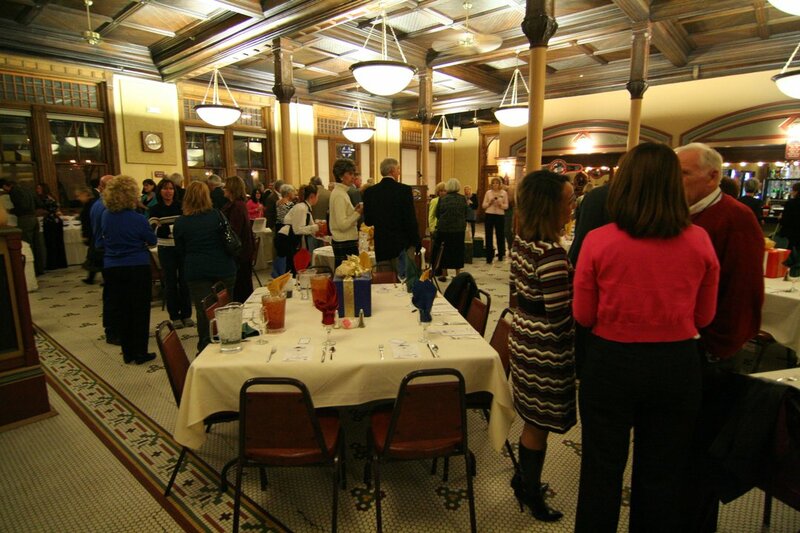 Under the direction of Wynona Sullivan, KTSC-TV has extended into the community with events and partnerships with other non-profit organizations and community groups, including Colorado College, CSU-Pueblo, and the Rawlings Library InfoZone. It also hosts ITVS Community Cinema free screenings and the KIDS Fun Fest, held this year at Mr. Biggs in Colorado Springs on May 22. 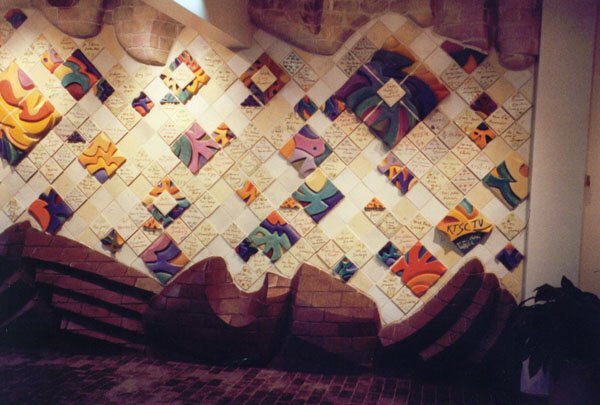 According to the 2000 census, KTSC-TV serves a potential viewership in southern Colorado of 887,000. 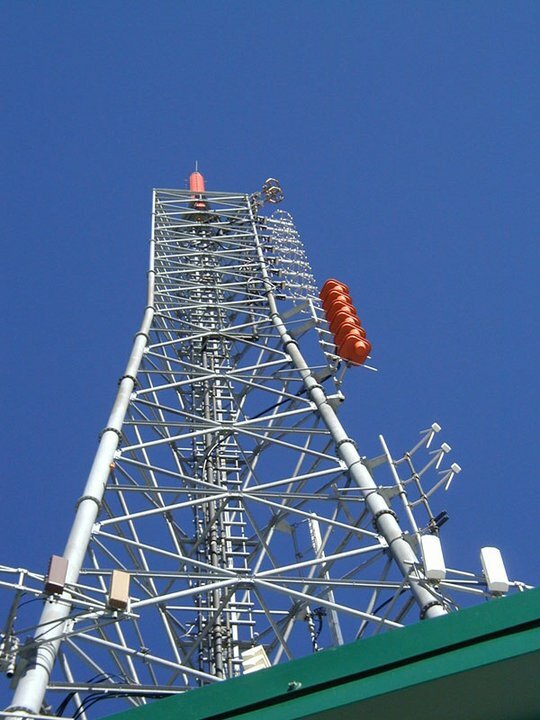 KTSC-TV’s geographic viewing region incorporates areas north to Monument, south to New Mexico, east to Kansas and west to the Continental Divide, encompassing 22 counties and approximately 39,000 square miles.